Master & Dynamic today announced its 2017 holiday capsule: The Greene Street Collection. 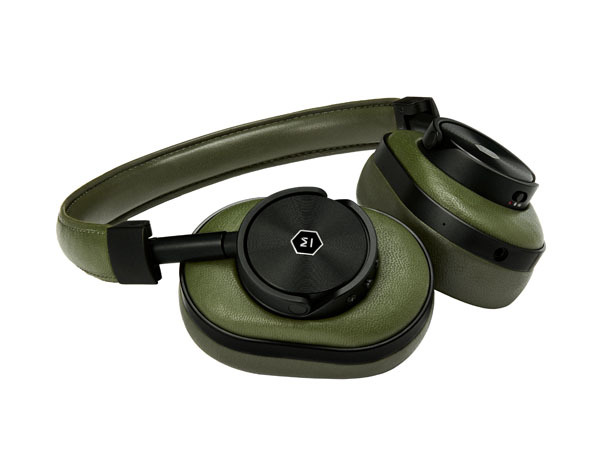 Including leathers in a olive green and a camouflage, The Greene Street Collection features six new products: MW60 Wireless Over-Ear Headphones in olive/black and camo/black ($549), MW50 Wireless On-Ear Headphones in olive/black and black/black ($449) and MH40 Over-Ear Headphones ($399) in olive/black, and camo/black. 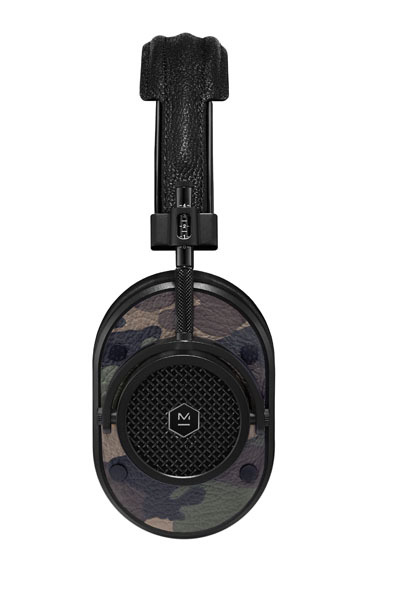 The Greene Street Collection is available now at www.masterdynamic.com. Created for the daring and sophistication of the concrete jungle, The Greene Street Collection draws inspiration from New York City, where fashion and streetwear cultures collide. 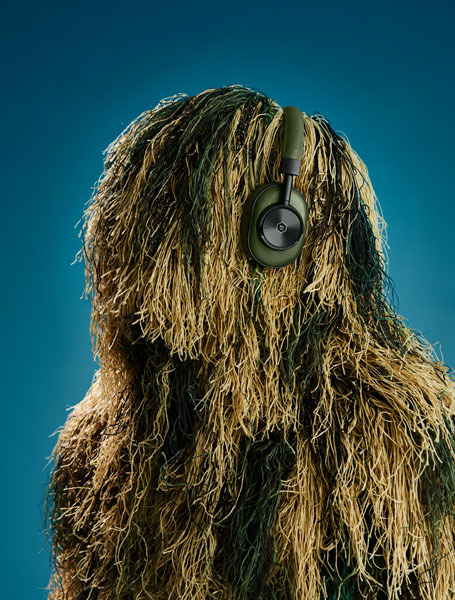 This latest release embraces classic military-themed colorways, and seeks to take the next fashionable step in outfitting the urban creative with sound. The holiday campaign “A World Apart” follows a provocative and otherworldly shrouded character as it traverses the New York streets. 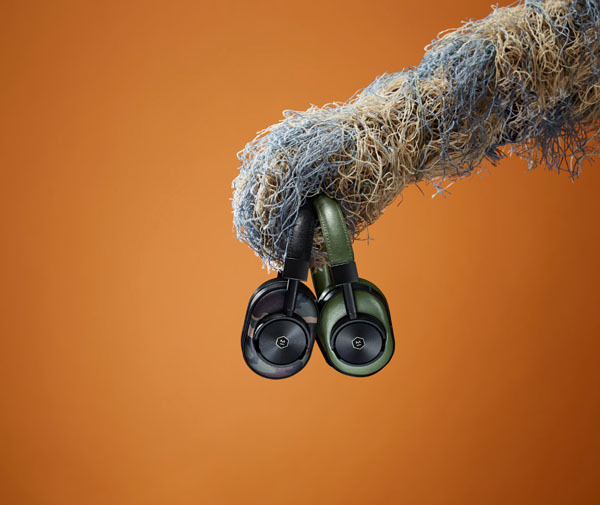 Shot in SoHo by photographer Adrian Gaut, the campaign is a visually stunning metaphor for the power of sound and music to pull us deep within ourselves, yet with sound tools so beautiful they will allow you to do anything but disappear. With The Greene Street Collection, Master & Dynamic reasserts its leadership in bold styling, impeccable sound and undeniable craftsmanship. “From fashion runways to subway cars and everywhere in between, The Greene Street Collection represents our commitment to the urban creatives and the inspiration they continue to provide our brand,” said Master & Dynamic’s Founder and CEO Jonathan Levine. 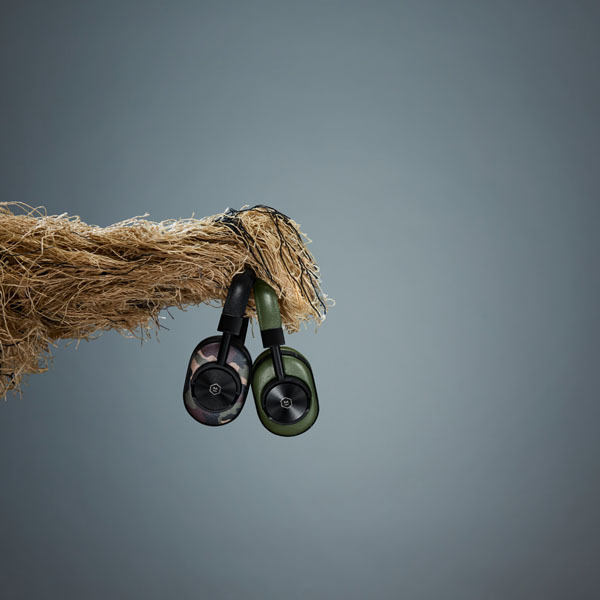 The Greene Street Collection caps off an eventful year for Master & Dynamic, which includes the launch of the groundbreaking MA770 Wireless Speaker, co-designed by world-renowned architect Sir David Adjaye, as well as collaborations with Leica Camera, Bamford Watch Department and YouTube.